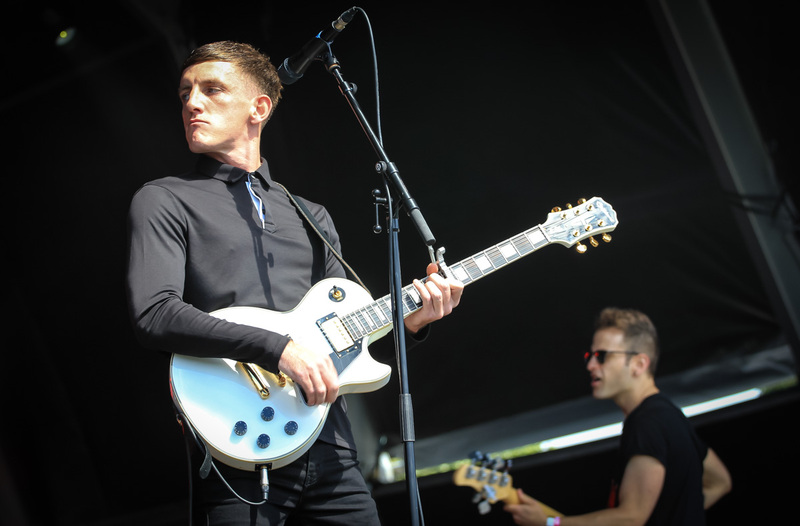 Armed with new single Stumbling, Louis Berry is set to play 10 dates across Europe including two sellout shows at London’s Sebright Arms and hometown Liverpool’s District. Louis has been backed by the likes of Zane Lowe, Annie Mac, Mistajam and Huw Stephens, gaining radio play in abundance since being crowned Getintothis’ GIT Award One To Watch back in 2015. Now Louis will pack out Baltic Triangle venue District as he continues his rise, a date which will conclude his European tour on Wednesday, June 13. Louis and his band spent much of last year playing festivals all over Europe and headline tours throughout the UK. Anyone who has witnessed him live knows his performances are as joyful as they are explosive, breathing an infectious intensity into his passionate songs. Along with tour dates, Berry has also released a video for his new track Stumbling, directed by Ella Jones.